As well as teaching you how to fix your bike, we also run coaching sessions on how to ride it safely. 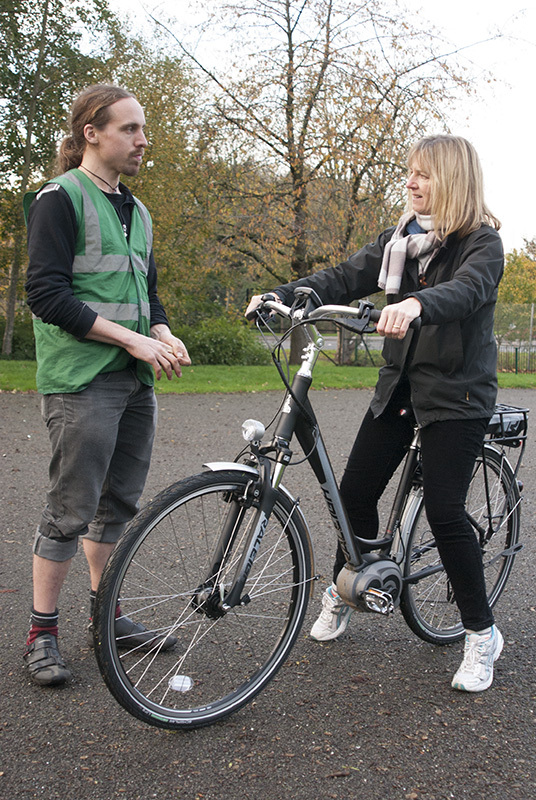 The Broken Spoke runs training all over Oxford to help you get around with care and confidence. Our experienced and fully accredited trainers will take you step-by-step from initial steering and balancing, in off-road areas away from traffic, through to handling a variety of road and traffic conditions. There’s more information on our website. We’re proud that, through our training, we’ve been featured in a case study by Low Carbon Oxford, a network of over 40 organisations all working together to achieve the city’s ambitious target of reducing emissions in Oxford by 40% by 2020.